Usher and Nelly showed everyone a good time at a BET after party. 24. 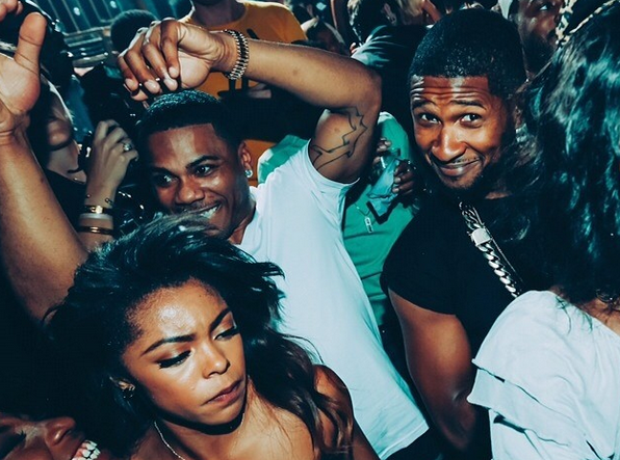 Usher and Nelly showed everyone a good time at a BET after party.